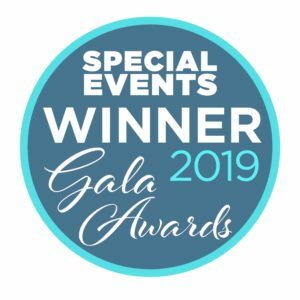 An innovative virtual reality application allows event planners to give clients an immersive walk-through of the venue and help them select colors and decorations. Planning a wedding or a business event is a highly specialized task, which requires a complete and clear understanding of the client’s wishes and knowing how to stay within the budget. 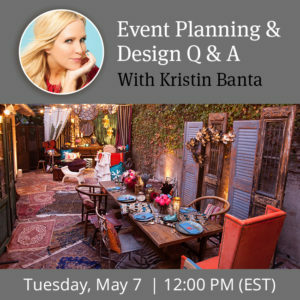 For years, event planners have tried many creative ways of building computer generated images of the venue and getting the client’s approval before actually leasing furniture and ordering decorations. Thanks to a brand new virtual reality application, AllSeated VR, the event planning industry now has an immersive and interactive tool to give their clients a realistic walk-through of the proposed venue.